On Feburary 12th, 1892 a meeting was held at the Collingwood Town Hall for citizens to discuss the possibility of creating a football team to play in the Victorian Football Association (VFA) competition that year. William Beazley chaired the meating in front of packed out Town Hall with several people having to observe proceedings through the windows. It was never really in doubt, the Collingwood Football Club had to happen. Victoria Park was proclaimed the place to play and W. D. Beazley in his first role as club president secured £600 from the council to level and top dress the surface and erect a picket fence around the ground. The VFA approved the club’s admission for the 1892 season and the first game was scheduled to be played at Princes Park against our fellow working class club Carlton on Saturday May 7th. A new grand stand was also scheduled to be built to provide offices and facilities for the players but this would not be opened until mid-June and in the mean time the players used the Yarra Hotel in Johnston Street to change and run up to the ground for the game. 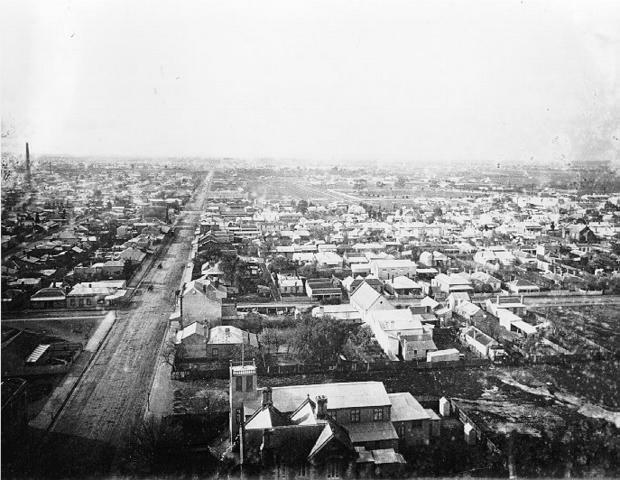 1887 – From the Collingwood Town Hall you can see in the distance the Victoria Park oval. Carlton, as gesture of good will for the newly formed team, offered to play the first game at Victoria Park. This helped get some much needed cash into the bank for The Club. 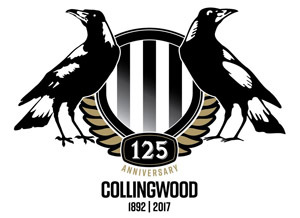 16,000 people were reputed to have attend the game, upwards of 7,000 from outside the municipality and many of them women, and even though Carlton won on the day, Collingwood had definitely made its mark and many were left saying that bigger things were just around the corner. The level of business generated on games days along Johnston Street and the surrounding area gave a significant boost to local moral and more importantly cash flow during very bleak economic times which always hit the Collingwood Flat harder than most areas of Melbourne. 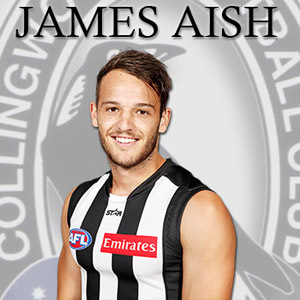 The Magpies did not need to wait long to taste success. 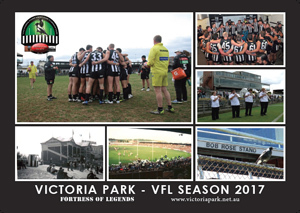 After a thumping in round 3 to St Kilda at the Junction Oval the Pies travelled down to Gellibrand Oval in round 4 and narrowly beat Williamstown 4 goals to 3. The boys were on the board at last but would finish the season on the bottom of the ladder with just 3 wins from 17 games. The Pies did finish the season on a high beating Carlton in the final round. The wait would not be long to savour the sweet taste of premiership success and after 1896, we became addicted to the taste.